Over the course of this series, we’ve examined many aspects of the Expanded Universe and how they might be improved by a potential (hard or soft) reset of the franchise’s accumulated continuity: the rebellion’s struggles to establish its legitimacy in the aftermath of Return of the Jedi, the long-term prospects of the New Republic and the Imperial Remnant, the recent dysfunctional nature of the New Jedi Order and its failure to reach the (rather low) bar set by its predecessor, and the universe’s persistent inability to let go of the torch and let it conclusively pass to a new generation of heroes. Most of these topics have been fairly broad, dealing with overarching plots and themes that involve entire arrays of characters and span dozens of books and several decades – both in- and out-of-universe. For our final act, however, we’ll be coming down from our bird’s-eye view and taking a more personal approach at evaluating the paths our heroes’ lives have taken since they last appeared on-screen in 1983. When we think of Star Wars, our minds usually leap first to the likes of Luke Skywalker, Leia Organa, and Han Solo. It’s a natural enough reaction. 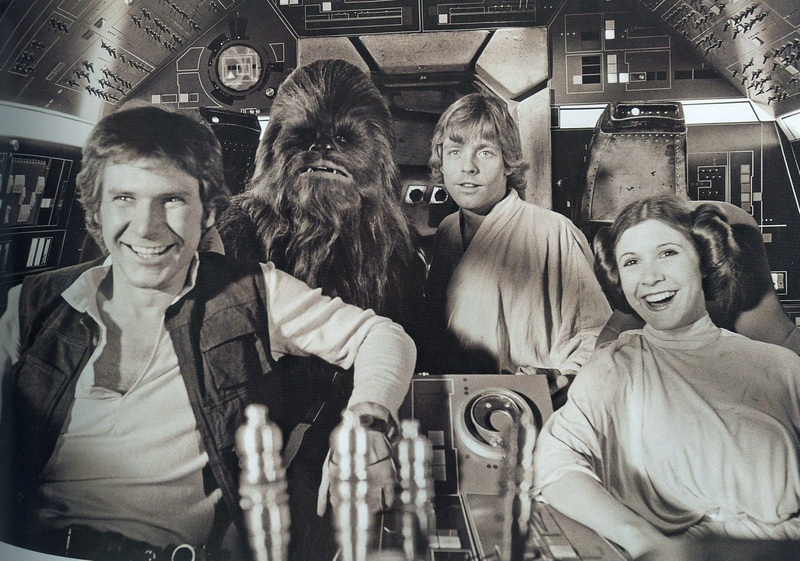 They’re Our Heroes, the iconic trio, the protagonists of the Original Trilogy, and more or less the defining figures of the entire saga given how most people view the prequels. But they do not stand entirely alone in the galaxy’s pantheon of heroes. There were many who came before them, and there are many still to follow, for the tales we see on the screen are but a brief glimpse at the history of a much larger universe. What we will concern ourselves with here today, however, is the generation immediately succeeding the Big Three; their children, their friends, and those who would continue their work to ensure peace and justice in a galaxy that does not see enough of either. 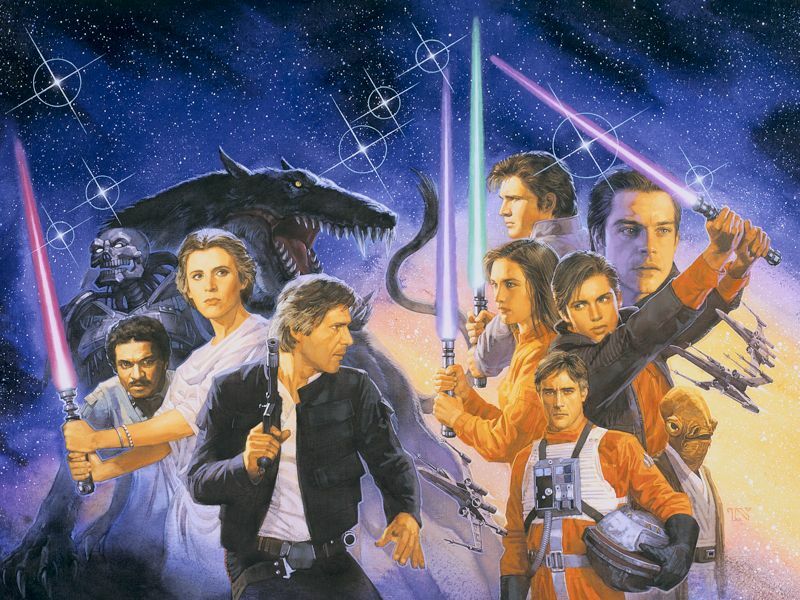 In the first three installments of this series, we looked at how a reborn Expanded Universe might take advantage of the opportunity for a fresh start offered by the announcement of the Sequel Trilogy to build on its various strengths, improving the treatment of certain elements and elevating others from being merely good to potential greatness. That is not to make the claim, however, that the existing post-Return of the Jedi continuity is entirely without its flaws. Quite the opposite, in fact, as more than a few readers are likely willing to attest. For the latter half of the series, we’ll be taking a somewhat more critical approach, turning an examining eye upon the structural weaknesses of the universe in the decades following the Battle of Endor, and looking at how a new beginning might enable us to improve what we find to be less than ideal and set what has gone astray back on the right path in addition to reinforcing that which is already fundamentally sound. Save the lightsaber, there are few elements of Star Wars more iconic than the Star Destroyer and the faceless legions of the Imperial Stormtrooper Corps. Every conflict requires its threat and every hero their villain, and there exist few adversaries in fiction as memorable and infamous as the many and varied minions of the Galactic Empire. For an entity so inseparable from the fundamental image of Star Wars, one would logically assume that it would continue to be a major obstacle for our protagonists and play a significant role in the future of the universe well beyond the setbacks it suffered in Return of the Jedi. Alas, the Expanded Universe had other ideas. The surviving Imperial forces provided little more than a superficial backstory for the comically evil mustache-twirling warlord-of-the-week and generic lightsaber fodder for our heroes to cut and shoot their way through. 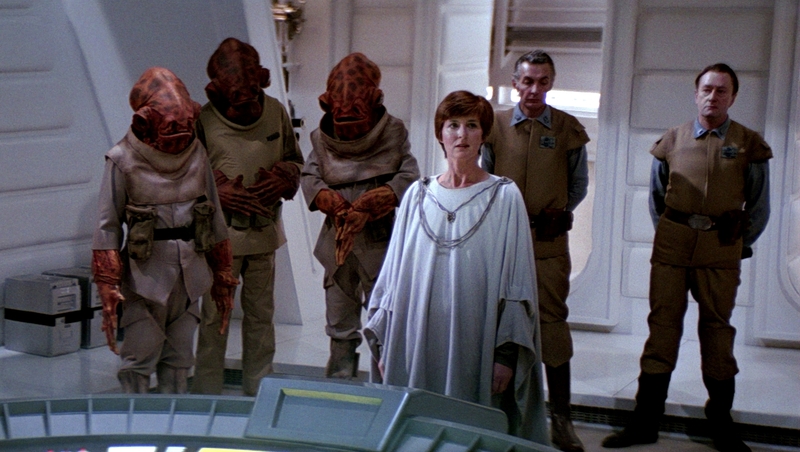 The likes of Grand Admiral Thrawn, Trioculus, mad Admiral Daala, the warlord Zsinj, Hethrir, and Ysanne Isard all made use of Imperial resources in their battles against the victorious rebels and the New Republic, but remarkably little attention has ever been paid to the Empire’s perspective in all of this – their leaders visible to us only when plotting some diabolical new scheme, otherwise existing only as a menace for our heroes to vanquish. » Read more.. When we first laid eyes on the New Republic, it appeared to us as a child just emerged from infancy. We fed it from our wallets and watched it grow with each new entry. We saw it survive and thrive against all odds in a hostile galaxy. We continued to follow the course of its nearly two-and-a-half decade existence until its eventual demise at the hands of the Yuuzhan Vong and its rebirth as the Galactic Federation of Free Alliances. 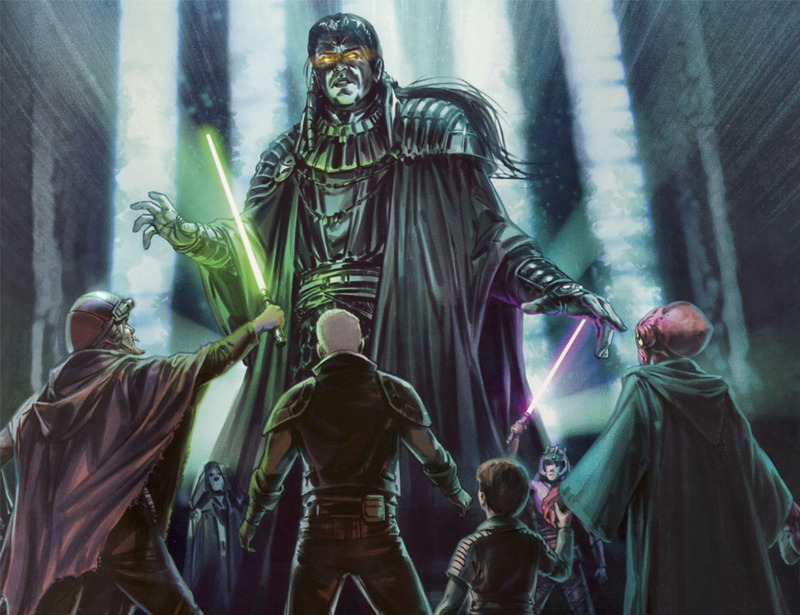 Much has been said about its life and death, but the Expanded Universe has long remained unusually silent on the circumstances of the New Republic’s creation. To say overthrowing an entity the size of the Galactic Empire is a difficult task would be a significant understatement, but the process of building a new state remains a far greater challenge. 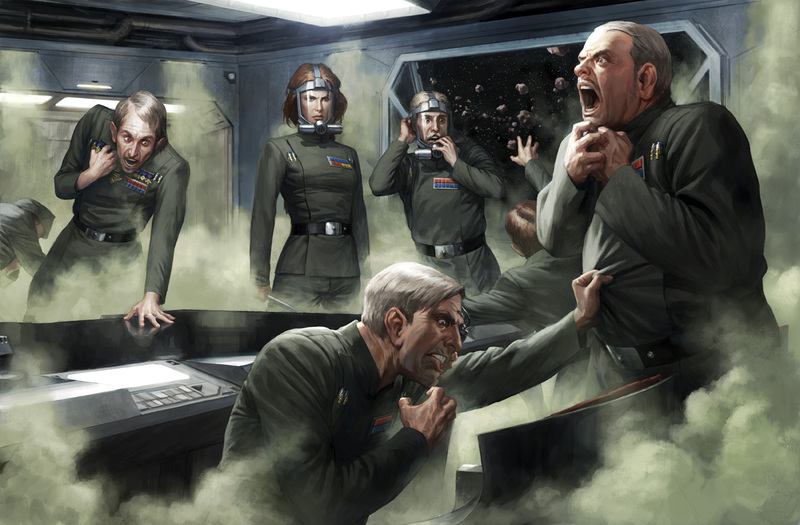 Stories such as the X-wing series, the Thrawn Trilogy, and The Courtship of Princess Leia have told tales of the fledgling government’s conflicts against Imperial holdouts such as Ysanne Isard, Grand Admiral Thrawn, and the warlord Zsinj, but these are primarily military conflicts against external forces – a simple continuation of the Galactic Civil War with foes other than Palpatine and Vader. » Read more..